Hopes are high the Traill Pavilion in Montrose can be returned to its former glory. Avid reader and Forfar Athletic fan Lexi Williamson has scored herself a free ticket to see her home team play at Station Park after successfully completing the club’s 4-4-2 reading challenge. Montrose beach will be part of a key focus of a new BBC Landward investigation into the country's vanishing coasts. Angus Council has already bowed to public pressure before beginning a formal consultation process on introducing parking charges in October. The discovery of a jar on a beach on Western Australia containing ashes of a former Auchmithie man, who died more than seven years ago, sparked a weekend of mystery. In April 1746 the Jacobite forces were decisively defeated by loyalist troops at the Battle of Culloden. 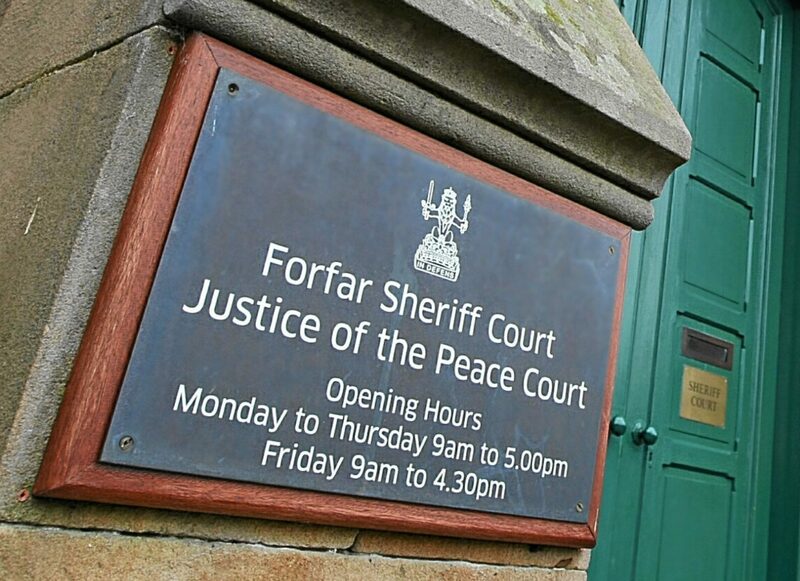 A Montrose man who turned up uninvited to a house party and assaulted a fellow reveller found his party days were over when he was sentenced to nine months behind bars.